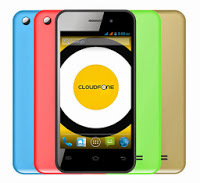 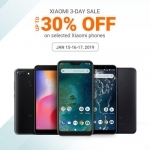 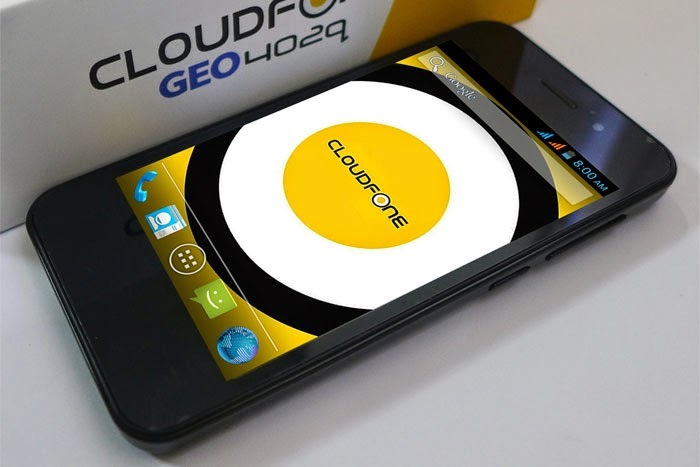 CloudFone is offering the Geo 402q for a reduced price of ₱999 only from January 29 to 31, 2016 at SM North EDSA, SM Sucat, SM Rosario and Fisher Mall. 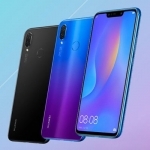 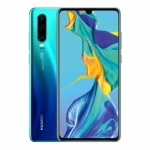 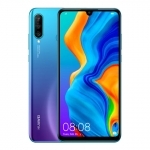 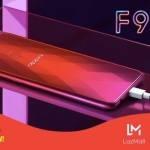 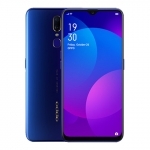 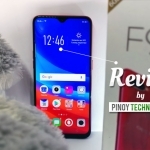 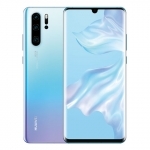 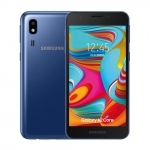 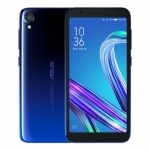 It features a 4-inch display with scratch resistant Gorilla Glass, quad core processor, 1GB of RAM, 8 Megapixel camera and 3G connectivity. 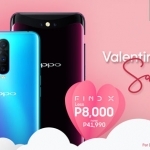 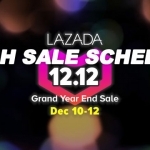 It’s also available at Globe’s Plan 299.